Rated by Experts & widely acclaimed by thought leaders, India Leadership Conclave Annual Affair is just not a leadership forum, it symbolizes the hopes & aspirations of the billion people reflected by the speakers at the forum. This year’s theme & style is an exception to the rule, it is more interactive & analytical than a stereotype presentation. I hope to present to you something a new, fresh yet different! We are discussing on a theme Progress or Perish! . We know how important it is to adapt to changes & certainly we are out in business if we cant perform! India attracted global attention as the economy notched up rapid growth. Global firms headed to the country betting on the long-term potential of the economy, favourable demographics and the huge market. The economy staged a smart recovery from the impact of the 2008-09 global financial crisis, reverting to its high growth path. But as the government started to wind up the fiscal stimulus, growth took a hit. Developments on the political front dealt a crippling blow as several scandals hit the headlines, including the 2G spectrum scam. Besides, as decision making came to a standstill, industrial growth plunged. Overall, growth slowed to a decade low of 5% in 2012-13 and is expected to be on similar lines in the current financial year. The sharp slowdown, along with other emerging markets, has prompted some analysts to say that India is falling off the radar of investors due to its unpredictable policies particularly on the tax front. But others say it would be wrong to ignore the potential of the Indian economy. Growth is expected to rebound in the next two years and the country is expected to reap the benefits of the demographic dividend. In what is perceived to be a change catalyst or a game changer, illustrious Network 7 Media Group’s Indian Affairs Media outfit, Asia’s biggest analytical news media will be hosting the much awaited annual affair in its 5th year, the 5th Annual India Leadership Conclave & Indian Affairs Business Leadership Awards 2014 in the commercial capital of India in Mumbai on Friday, 18th July 2014 under a powerful theme on “Progress or Perish” to bedebated, analyzed & addressed by Asia’s most promising voices & industry stalwarts on a variety of subjects ranging from politics to cultural, economics to social. 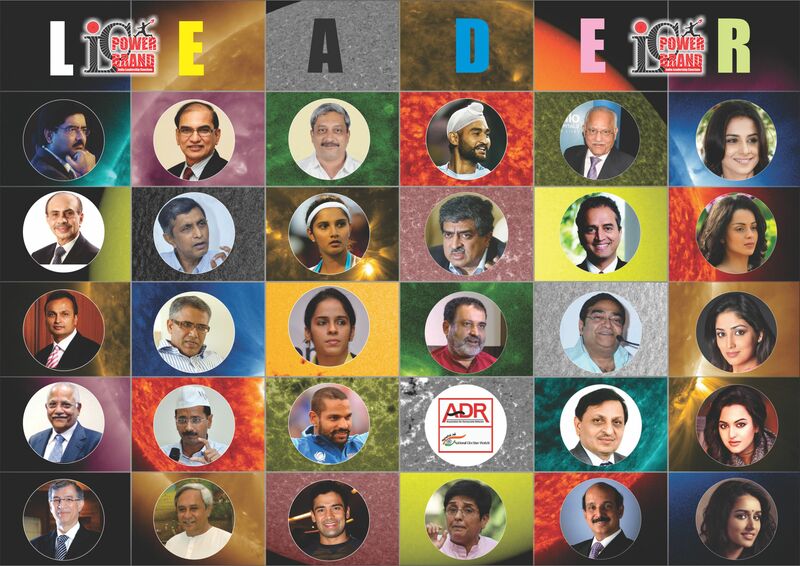 After being highly successful in last 4 editions, the much awaited India Leadership Conclave 2014 is expected to be be attended by more than 250 business tycoons, political leaders, policy makers, social reformers, diplomats, media professionals followed by the Indian Affairs Indian of the year Awards in various categories in addition to regular categories thrown to public for voting with a credible nomination methodology. says Satya Brahma, Chairman & Editor-In-Chief of Network 7 Media Group who also chairs the organizing committee of the 5th Annual India Leadership Conclave & Indian Affairs Business Leadership Awards 2014. The Nation today stands divided on which way the political leadership is going & where there are far more bigger issues to address like FDI, Economic Reforms, Poverty, Unemployment, Basic Healthcare, Inflation, Ironically politically parties are busy scoring on trivial & personal animosity in the run up to 2014 General Election, Irrespective of which formation india will choose, the message is loud & clear, that the incoming leadership at the entre will have to find a comprehensive policy reforms to boost staggering indian economy, therefore the theme at the conclave is aptly titled as “Progress or Perish” , Said Satya Brahma while announcing the 5th edition of India Leadership Conclave. Mumbai V/S Delhi- Which City Rules the Roost in Social Media?